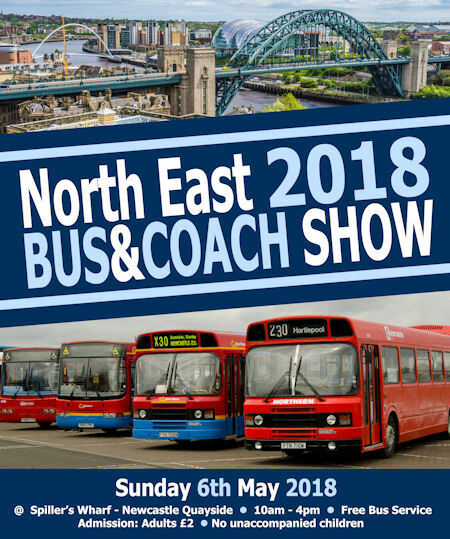 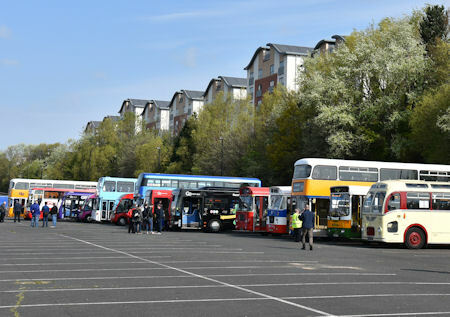 The event will feature a selection of classic buses on display, trade stands and a free bus & coach services to Gateshead Interchange. 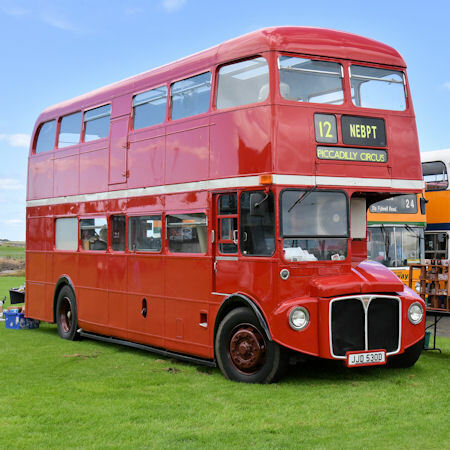 Admission Charges Adult £2; No unaccompanied children. 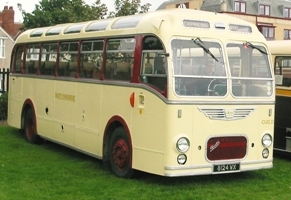 H674 BNL 1991 Leyland Olympian with Northern Counties Palatine bodywork This vehicle was new to Busways and eventually became part of the Newcastle Gateshead City Sightseeing fleet.